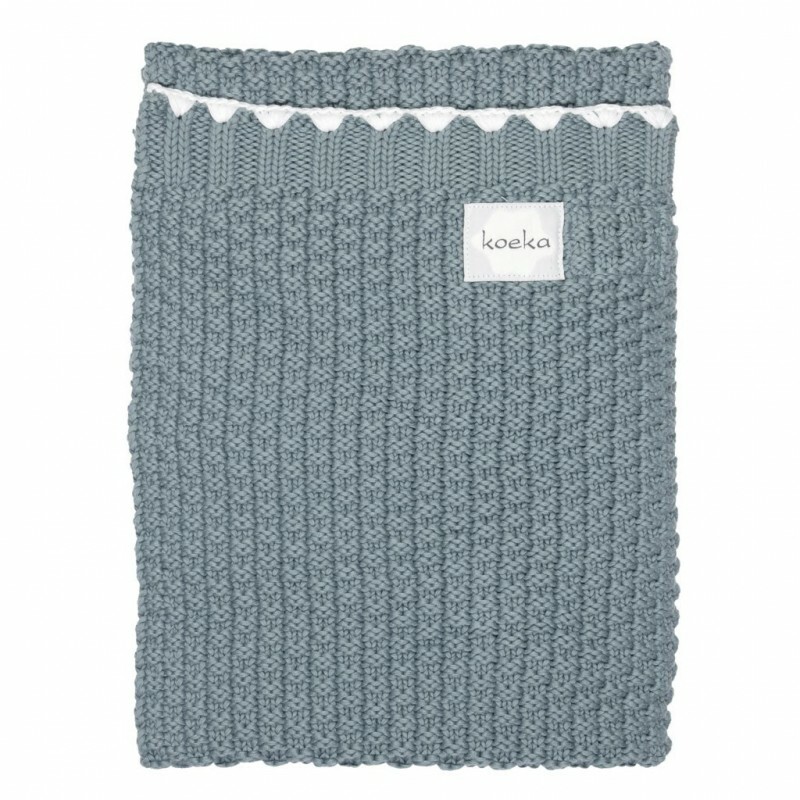 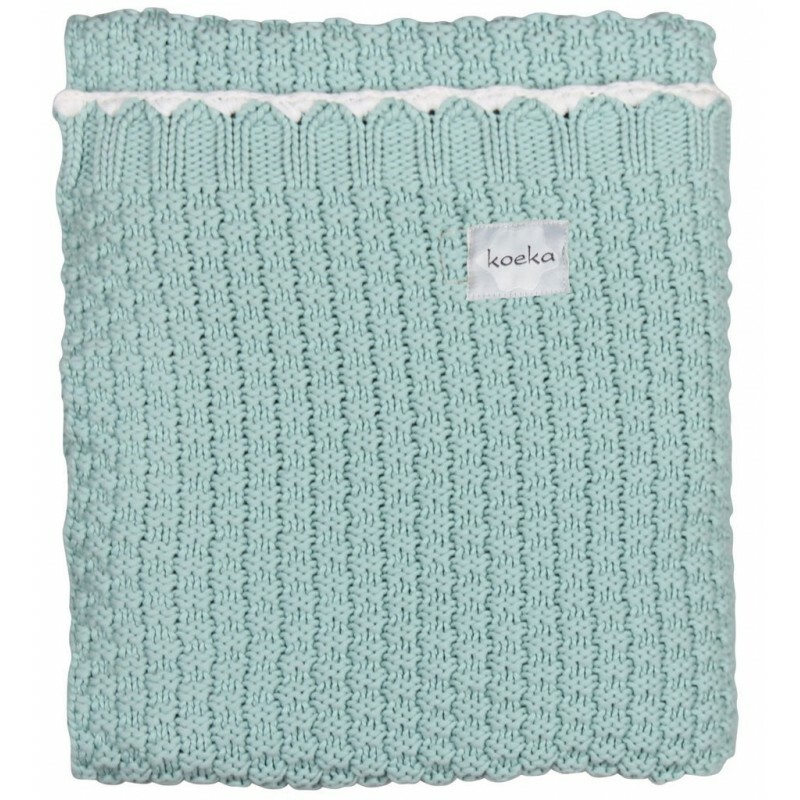 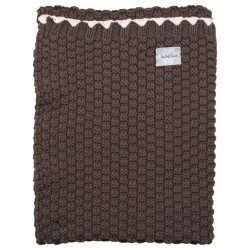 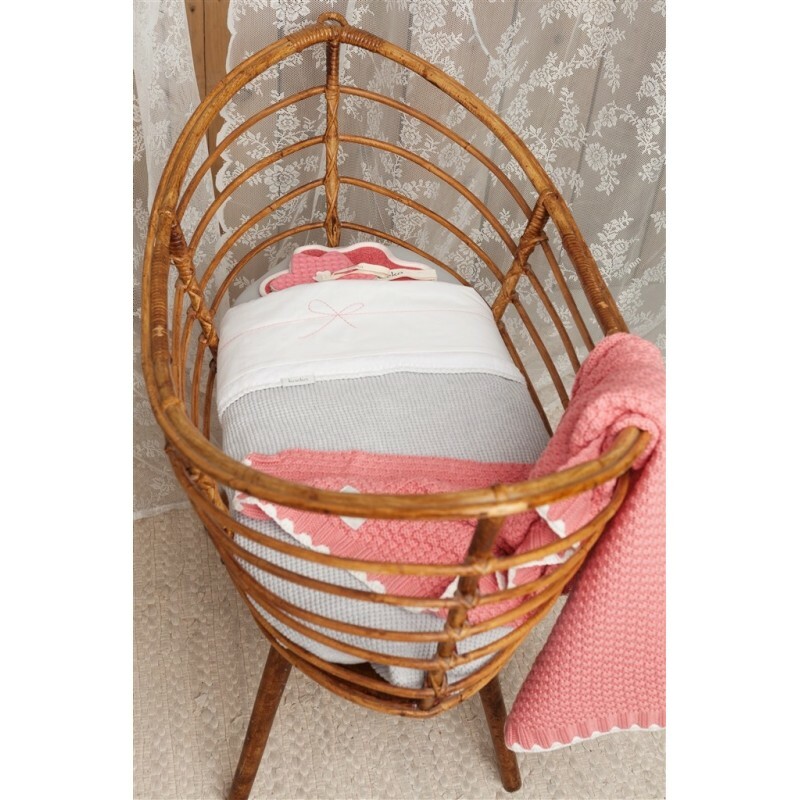 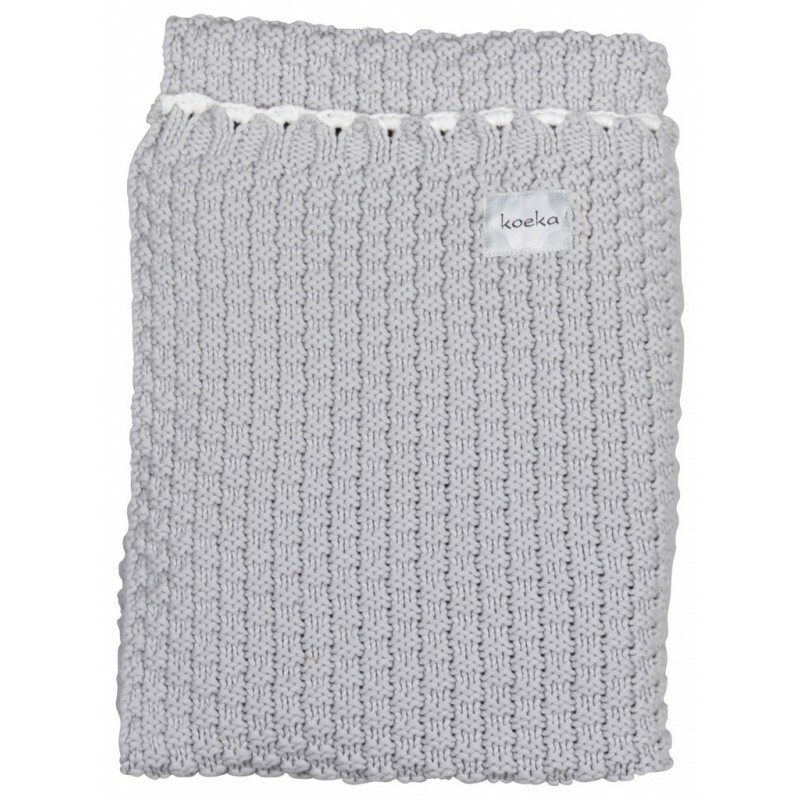 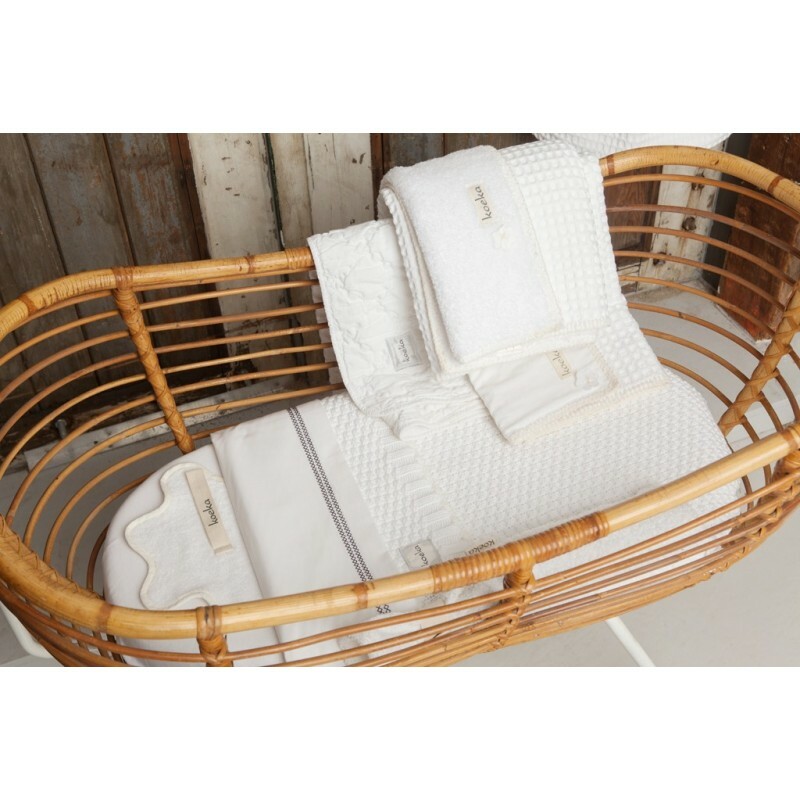 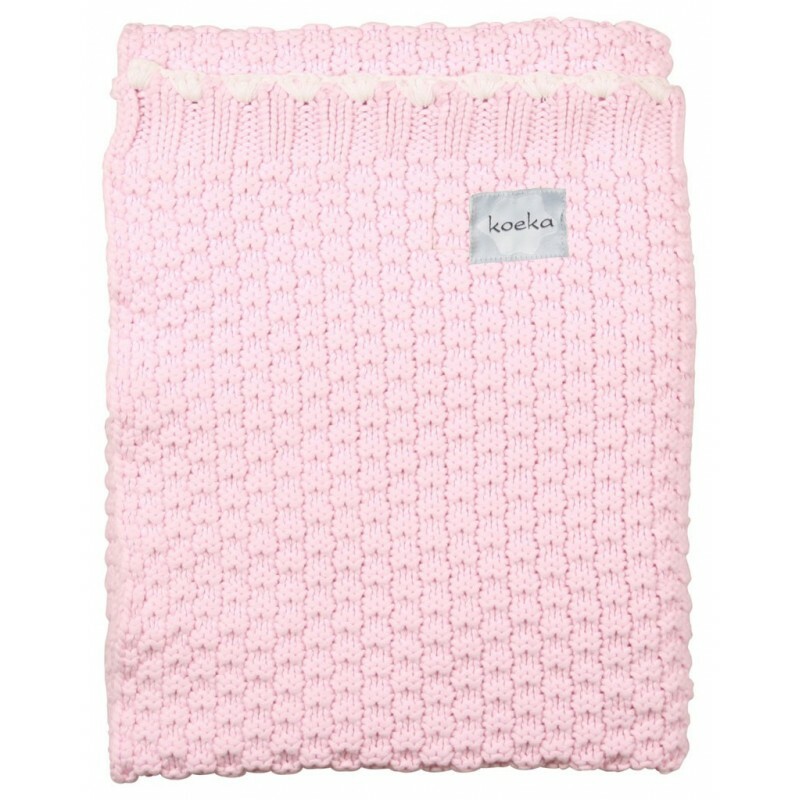 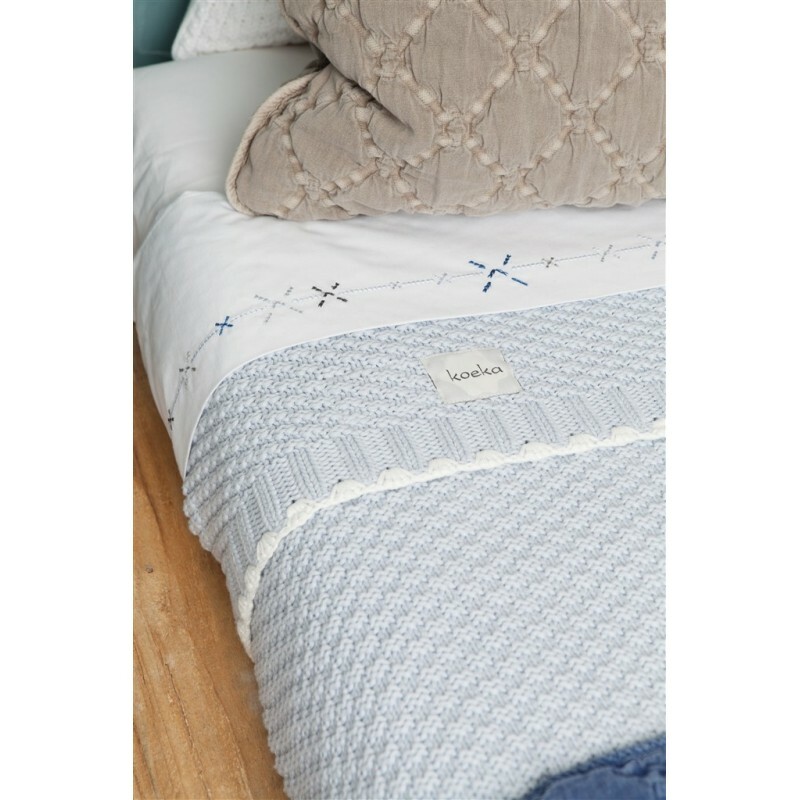 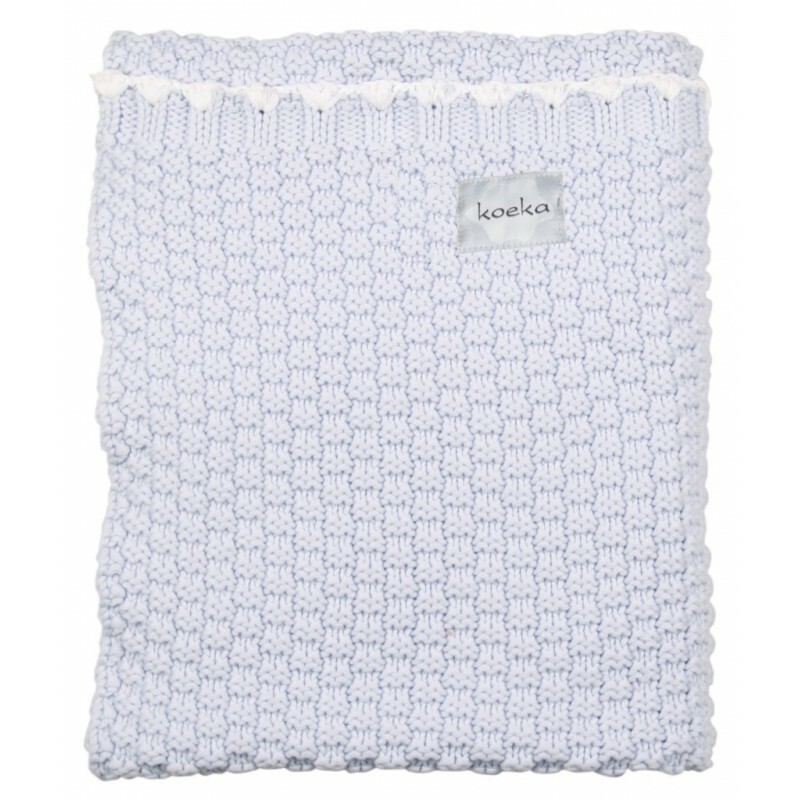 The Valencia bassinet blanket is a lovely blanket with a sturdy look due to it's chunky knit. 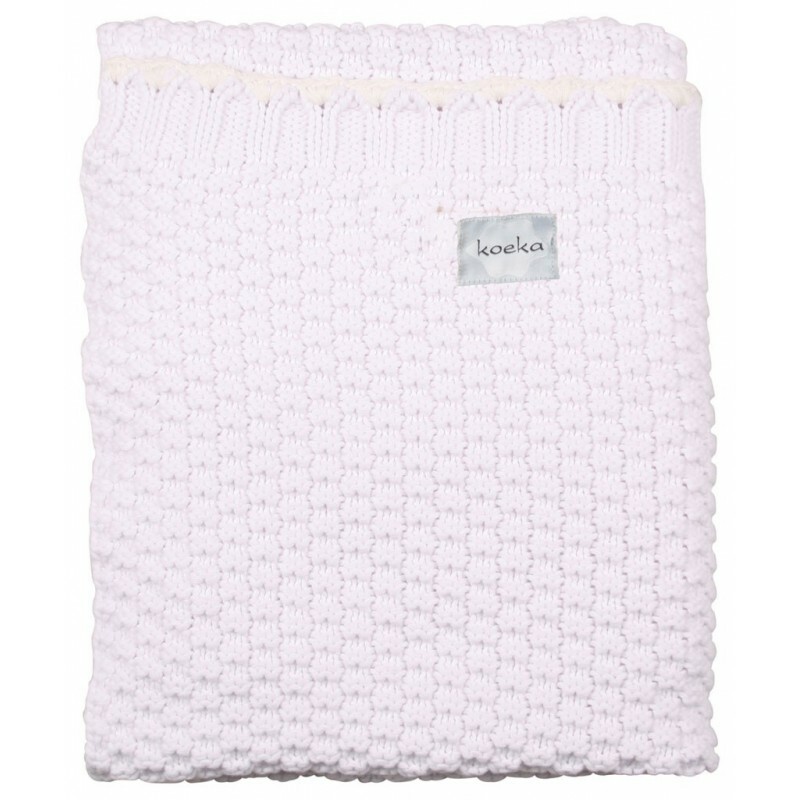 All white decorative trims are knitted by hand. 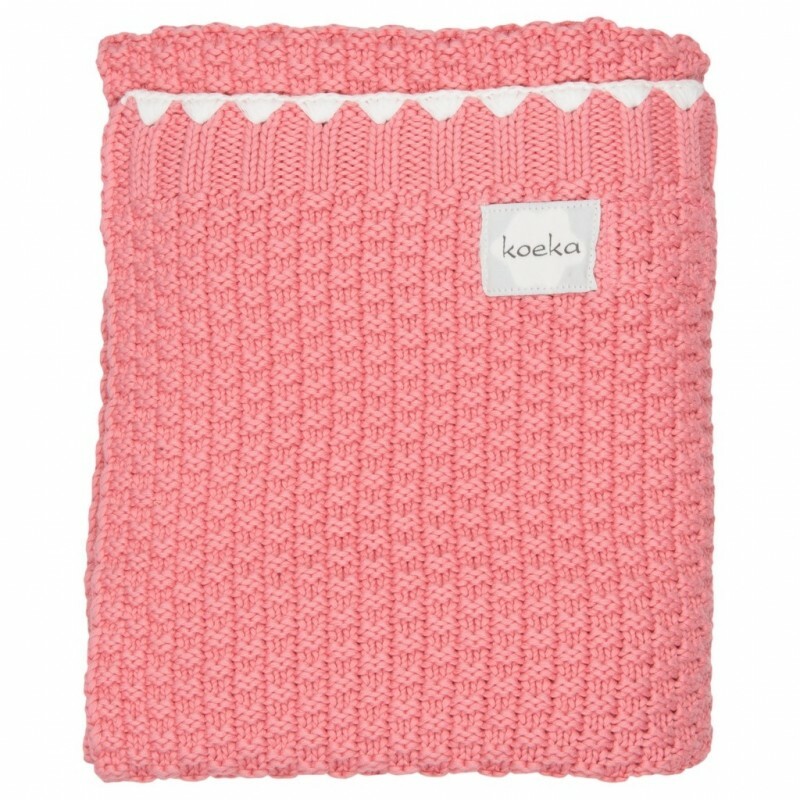 Therefore each Valencia product is unique! 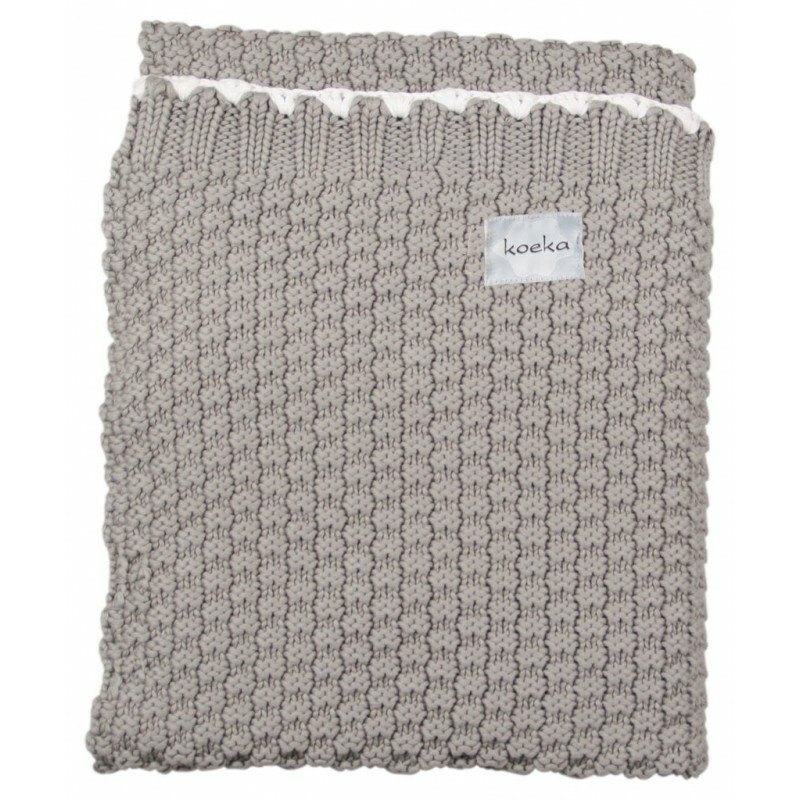 Great to combine with the Valencia changing pad cover. 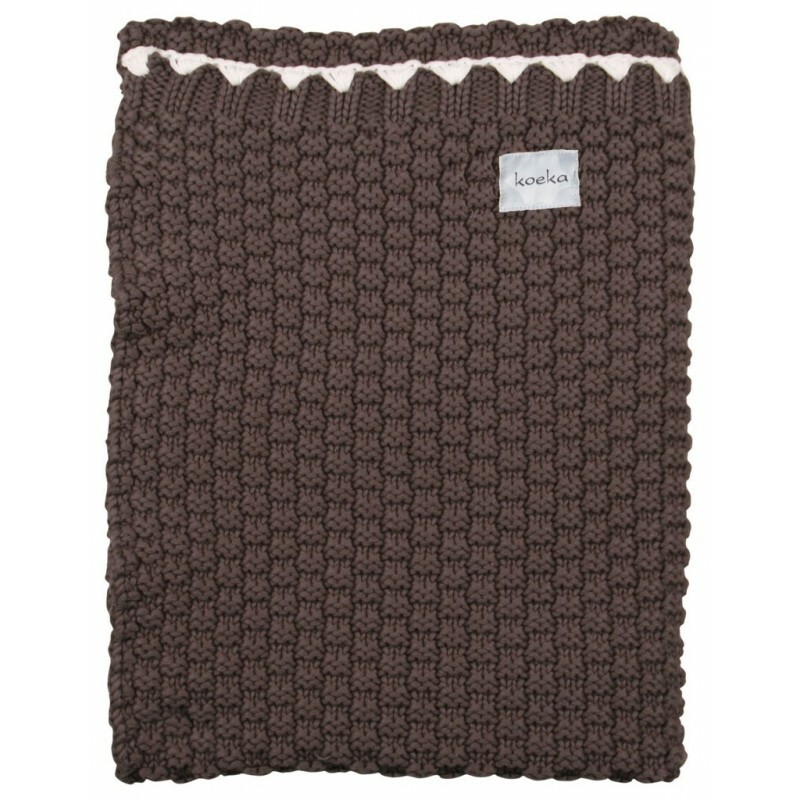 also available in bigger size.